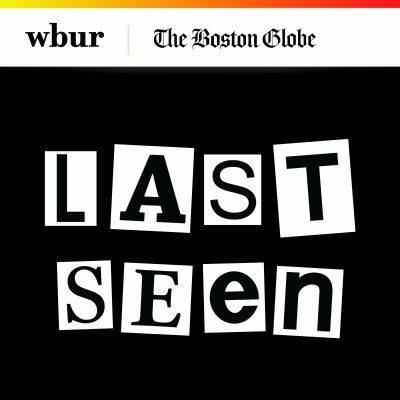 In the latest episode of Last Seen, WBUR and The Boston Globe's look at the largest unsolved art heist in history, the investigation turns to two men who may have been the men who dressed as police officers and robbed the museum. 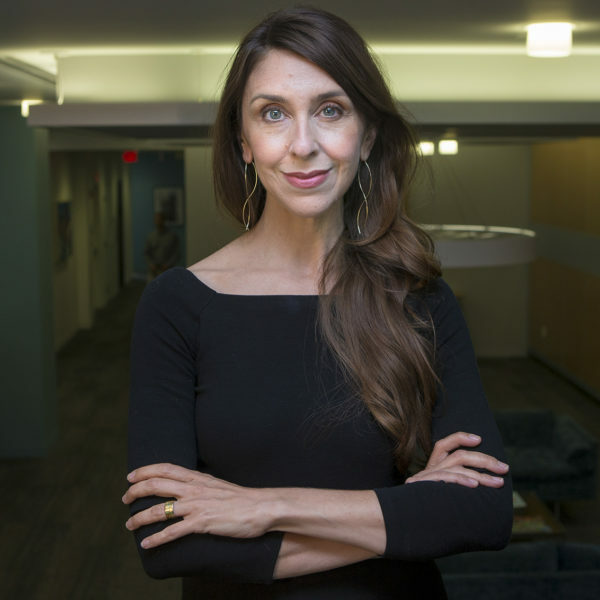 On WBUR's Morning Edition, the podcast's senior reporter and producer Kelly Horan joins host Bob Oakes to discuss these men, George Reissfelder and David Turner. Horan says the FBI hasn't named any prime suspects in the case, but unofficially, she considers them to "absolutely" be among potential suspects. 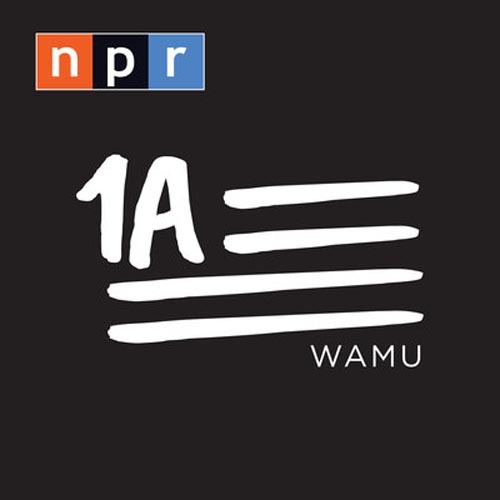 This segment aired on October 8, 2018. Kelly Horan is the senior producer and a senior reporter of Last Seen.